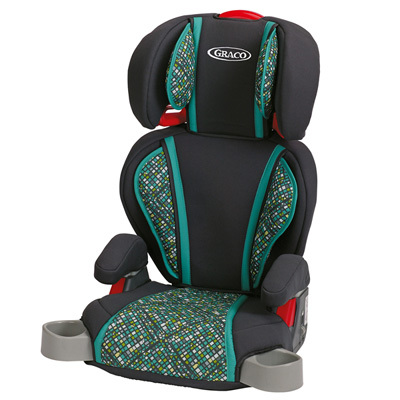 This is the summary of consumer reviews for Graco Spree Travel System, Barcelona Bluegrass. The BoolPool rating for this product is Excellent, with 4.50 stars, and the price range is $170-$190. The Graco Spree Travel System, Barcelona Bluegrass gives a secure and comfortable ride for any child, be it in the car or on a walk in the park. The convenient and well-made travel system combines a stroller and infant car seat with a base, that work great together. The car seat easily fits hand in glove on both the stay-in-the car base and the stroller. Both the items come with a handy canopy to protect a baby from the sun, rain or even bright lights. 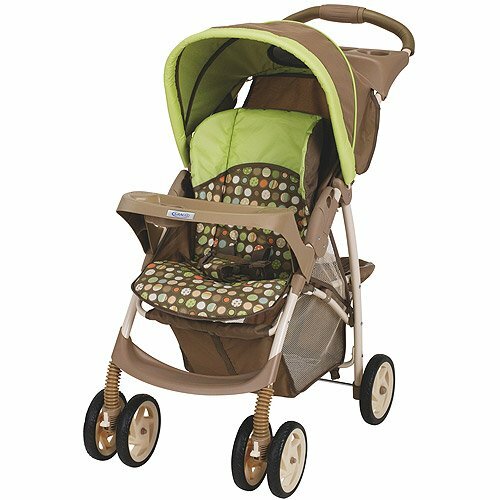 The neutral patterns on this travel system make it suitable for both little boys and girls .Another cool feature is a netted window on the stroller that allows one to peek in to see their child. The stroller also has an ample storage space basket at the bottom for your diaper bag, handbag, a book to read and, other odds and ends. This perambulator features a one-hand self-standing fold, and is highly appreciated by most reviewers. Now you can feel like Cassius Clay (Mohammed Ali), while holding your infant and opening the stroller at the same time! But the stroller's performance is not very consistent. Many reviewers have noted that the stroller's folding function stops working efficiently after an average of six months. Another pet peeve is the position of the tightening straps at the back of the car seat and the stroller. Some find adjusting the straps hard to do. The travel system is a little bulky for some mom consumers. Also, the baby carrier can only hold babies up to 22lbs whereas others go up to 25-30lbs. Overall, the Graco Spree Travel System can be an expensive but worthwhile buy, as it is a durable and user friendly product that comes with both stroller and car seat as a package. 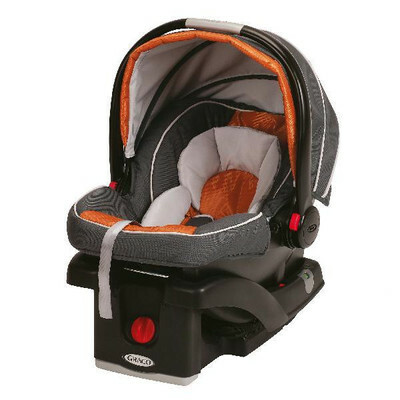 Car seat fits perfect in stroller and stroller is easy to maneuver. 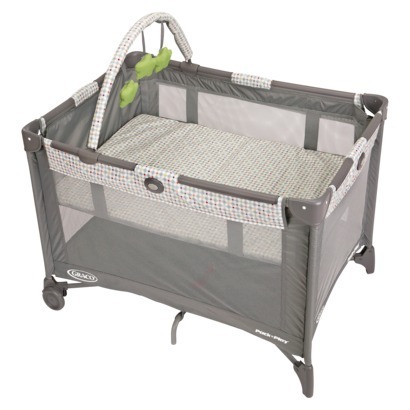 Comes with baby carrier, car seat base, and stroller. My baby just loves her car seat. 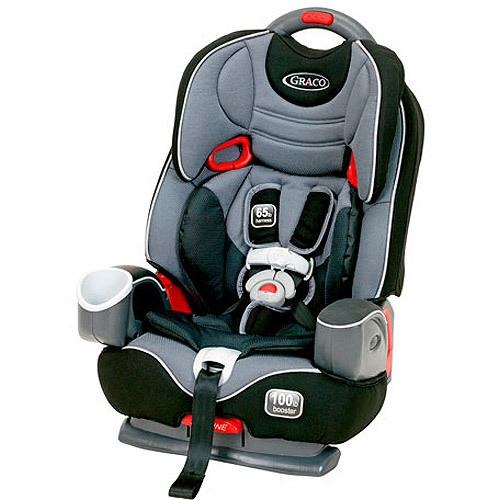 The car seat works great, snaps into the car base in the car as well as the stroller, so safe and easy to use. 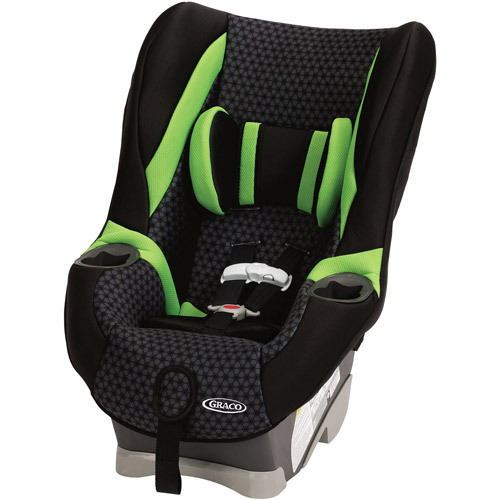 Car seat is good and light and the base was very easy to install in the back seat of my car. Stroller seat reclines, and easily with one hand. The car seat base was very easy to install in our car, and the car seat snaps in and out very fast, and our baby girl is gets very comfortable in it. stroller isnt too heavy and it was easy to take baby from stroller to carseat base without waking him! Completely happy I ordered this product. Beautiful product with a great price. Eventhough this product was a little expensive it's worth the money! As with most Graco products, well built and durable and easy to handle; however the image that accompanied the product has made it look more eye-catching and unfortunately, the print up close, not so exciting. I found it to be a great product with excelent quality, every part of it seems very durable and worth a my money. I couldn't have asked for a better product! It's a beautiful stroller, easy to fold and unfold. We bought this for my second baby. I bought this travel system for my first baby in the last month.My son loves the infant carrier and is most comfy when in it. We bought this for my stepdaughter for her baby. The first one works great, the car seat serve my first baby till 1 years old, and the stroller continue to serve the baby till > 2 years old. 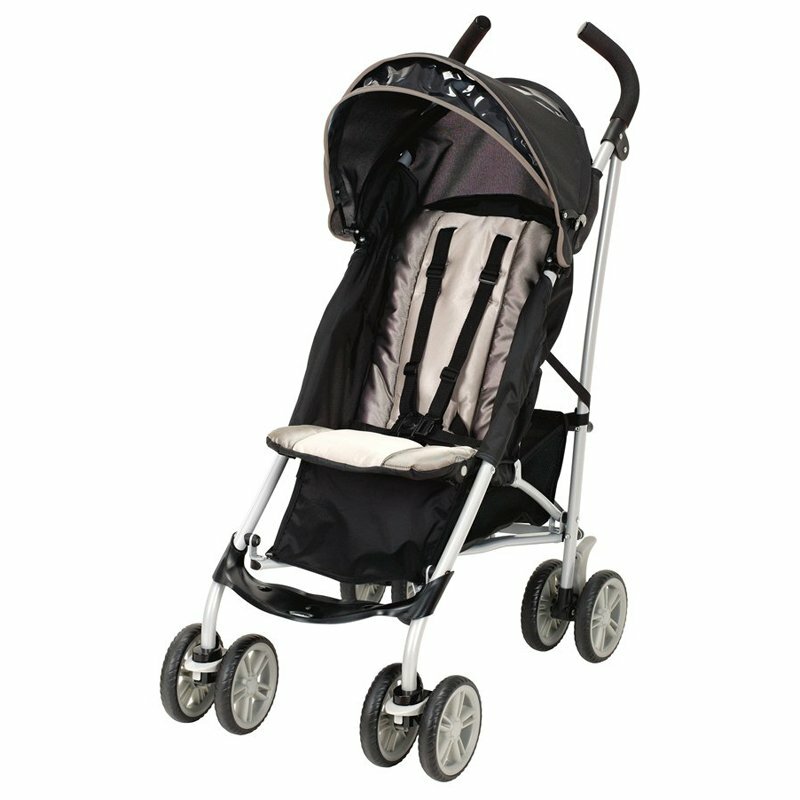 The stroller is very sturdy and the baby carrier is sturdy, well-made and convenient. Well 8 months into use our stroller broke. I bought this stroller believing that for a good price you really don't need a lightweight stroller. Walmart does sell this stroller for $143.00. 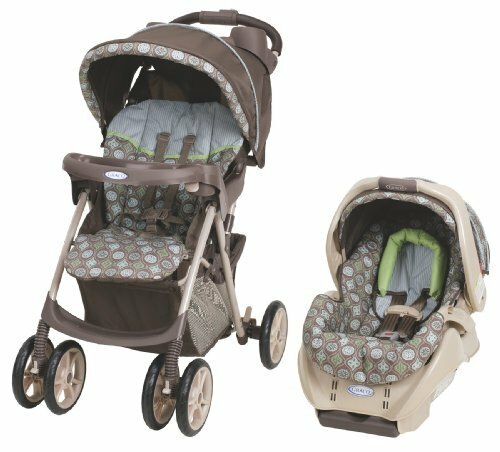 My sisters all used Graco strollers and never had any problems with the quality of them. The handle the allows you to fold the stroller started being very hard to turn. Based on every stroller review I've looked at on the internet a lot of people seem to get strollers with colors they feel are more dull then what was represented on the pictures so it wasn't a real shocker. She loved the fact that it included a carrier. Mother to be loves this stroller combo set. Loved this stroller and carseat combo until just now after my son's first birthday just two weeks ago , the stroller is having a hard time opening and closing. Love that the carseat pops right into the stroller. love this stroller was gift for my daughter . item received fast and in great condition thank you. I love this travel system. Love it, would definately recommended!. Easy to set up, easy to fold up, easy to clean, easy to click car seat into the stroller, easy to click baby into, easy to push..it's all easy! The stroller seems easy enough. Nice pattern easy to use and durable. Assembly was easy, I love the colors, definitely more feminine than neutral (having a girl), but my husband doesn't think it's too outrageously girly. Easy assembly & great to use. Easy to manuver and assemble. I love how easy it snaps in and out of the base. It's nice and easy to fold and unfold. 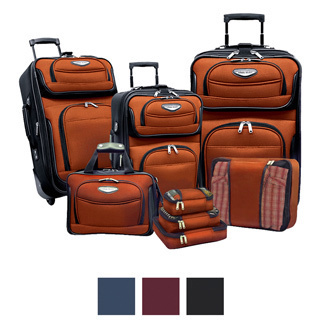 Economical, safe and easy to use travel system. Car seat detaches from stroller with little effort. This's a good stroller and car seat. And the car seat snaps into the stroller too. Car seat snaps in and out easily. I also love the canopy type covers on both the car seat and stroller. Bought this for my newborn daughter .It seems comfortable.Haven't taken her out on the stroller yet .But the car seat and stroller was easy to assemble.She falls asleep as and when i put her in the car seat and take her out.